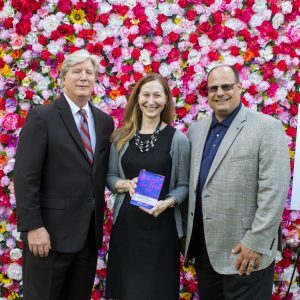 The Technology Council of Central Pennsylvania (TCCP) celebrates and promotes the advancement and development of technology in Central Pennsylvania. As the only trade association seated in the Commonwealth’s Capital representing the technology and innovation sector, TCCP enhances Pennsylvania’s economic development and prosperity by fostering the growth of a strong technology industry. 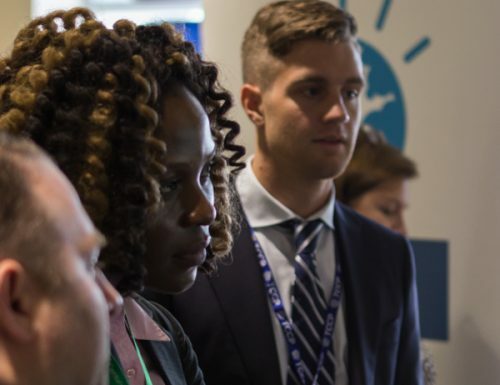 We deliver programming, sponsor events and manage initiatives that support Pennsylvania’s innovation economy. 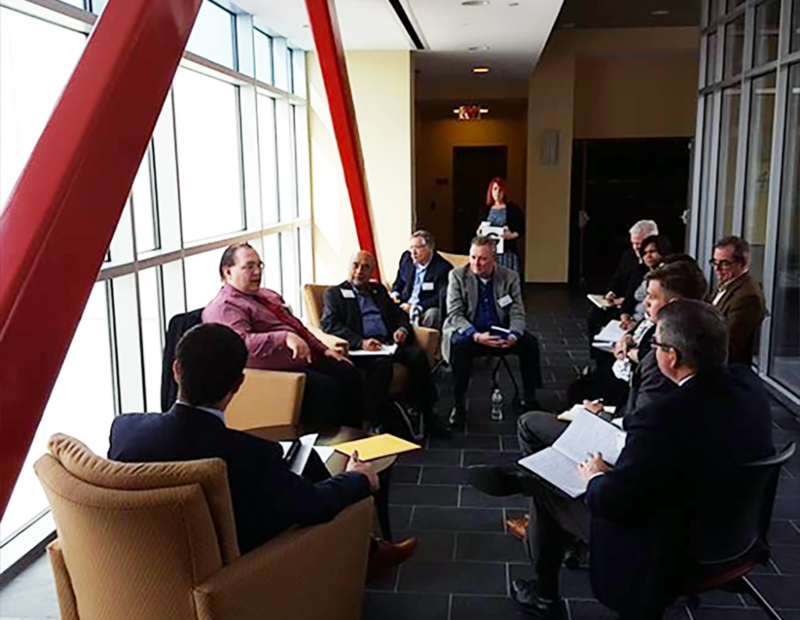 Through our educational programs, strategic partnerships, networking opportunities, legislative advocacy and community awareness, the TCCP demonstrates its commitment to technology driven economic development in Central Pennsylvania. More than 300 members strong the TCCP membership spans the Central Pennsylvania technology landscape. We represent hardware, IT, Life Science, Energy, Manufacturing and Tech Startups. Our Capital City location has allowed us to cultivate a strong partnership with local, state and federal government organizations. 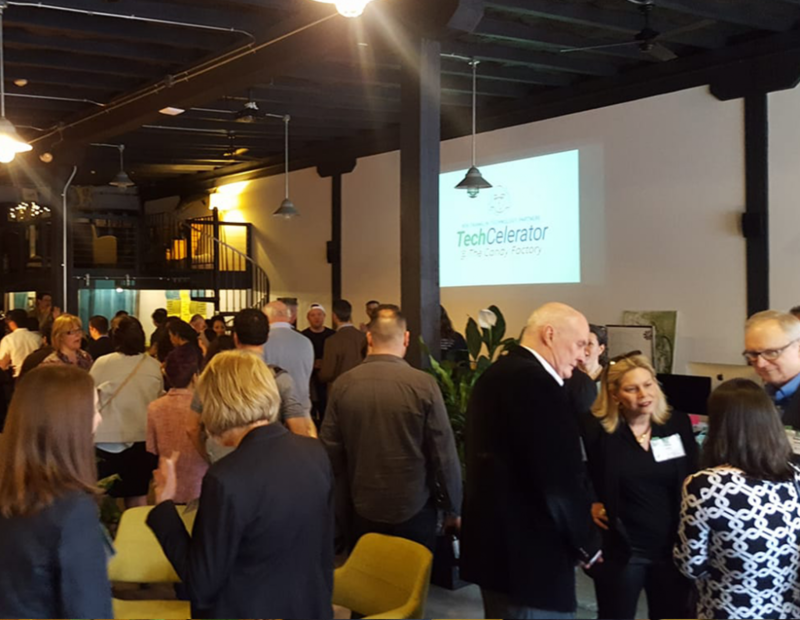 We are the Technology Council and we’re proud to be the voice of Central Pennsylvania’s thriving technology industry. Our mission is to connect members and organizations to promote technology and fuel economic development.  When you join the TCCP you will build partnerships and gain business development opportunities, become an influential voice for tech in our area, and enhance the economic development of the Central PA tech region.